If you’re from the Boston area, you likely remember a time not long ago, when towns like Somerville and Brighton were where college students with 3 digit bank accounts moved the day after they graduated. While there were pockets of prosperity, the more affluent home buyer frequently chose Cambridge instead of Somerville, and Newton instead of Brighton. But times, they have a-changed, and the savvy investors and homebuyers who recognized the potential of these areas are seeing enormous returns on their investments. In Somerville, for example, the average home value is 56% more than what it was just 6 years ago (source: Zillow). But while the market here is still very healthy, the percentages at which home values are forecasted to increase next year is almost half that of last year. In other words, Somerville and neighborhoods like it - Brighton, Southie, Jamaica Plain, etc. - have blossomed in the last 10 years, capturing the attention, and investment capital, of every buyer within 50 miles of Boston. Don’t get us wrong, these neighborhoods are still great places to live, but they aren’t your best investment options as they aren’t likely to see another dramatic spike in home value for some time. So, which towns will be next to see a surge of Somerville proportions? Likely it will be areas adjacent to those that have experienced recent booms, as they will start to see an influx of home buyers that weren’t able to afford the areas more popular neighborhoods and towns. Naturally, the increase in buyers will have a direct impact on demand, and as home values begin to increase, so will taxes, which will mean more funds to contribute to the betterment, and appeal, of the town. At 3.2 miles northwest of downtown Boston, this Somerville neighbor boasts optimal proximity to Boston. And though it’s already a very accessible city, if the Green Line Extension is approved by the Federal Transit Administration, Medford could be an ideal option for commuters. 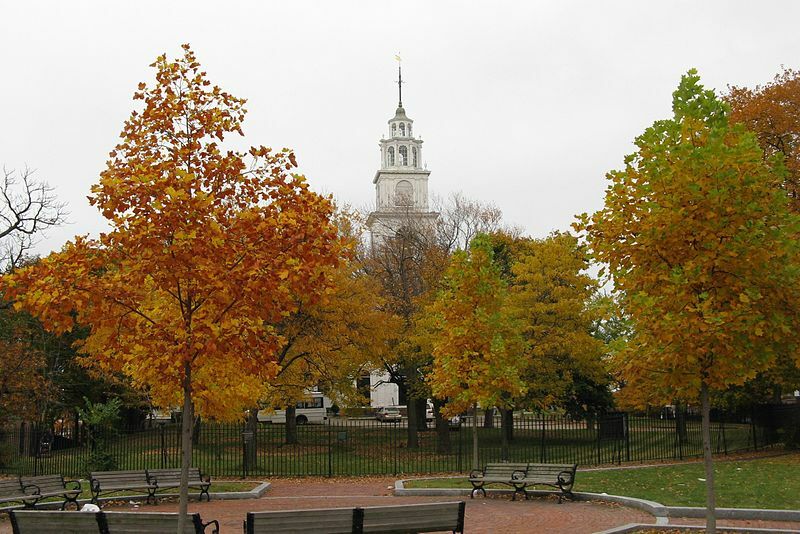 Home to Tufts University, Medford has a strong focus on academics for students of all ages, making it attractive to home buyers looking for a place to raise a family. The city is investing in new housing opportunities as well as the growth of businesses and the preservation of environmental open space for the community to enjoy. At $463,000, Medford’s median single-family home price is nearly 35% less than that of Somerville (source: Zillow). 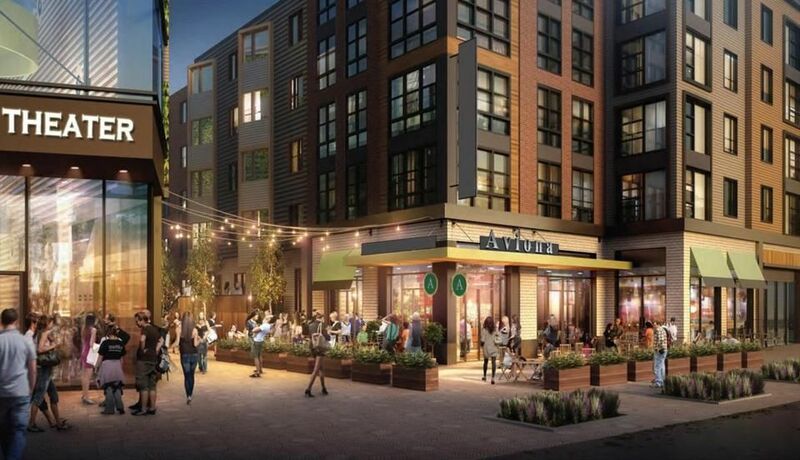 At the geographic heart of Boston, Roxbury is appealing to home buyers looking for a lively neighborhood in the beginning stages of a great revival. Like it’s more expensive neighbors Jamaica Plain and Dorchester, Roxbury is a place that celebrates diversity and culture. And with over 570 acres of parks, playgrounds and athletic fields (23% of park space in Boston and the most in any one neighborhood in the city), Roxbury has been an attractive option for families with children. At $305,500, Roxbury has the lowest median single-family price on our list (source: Zillow). It’s affordability coupled with new business and housing initiatives make it a great option for buyers who are looking for the significant return of a long-term investment. If you follow Boston real estate even a little, this one comes as no surprise. Though, according to Zillow Dorchester’s 1-year growth forecast for home values is quite a bit lower than last year’s, there’s no doubt that the surge of residential and retail construction, supported by the Boston Redevelopment Authority, is going to have a major impact on the popularity of the area. With 28 residential projects in various stages of development, including the hyped Dot Block which will feature 388,440 square feet of residential and retail space, the median single-family home price of $423,300 (source: Zillow) will likely see a significant increase over the next decade. 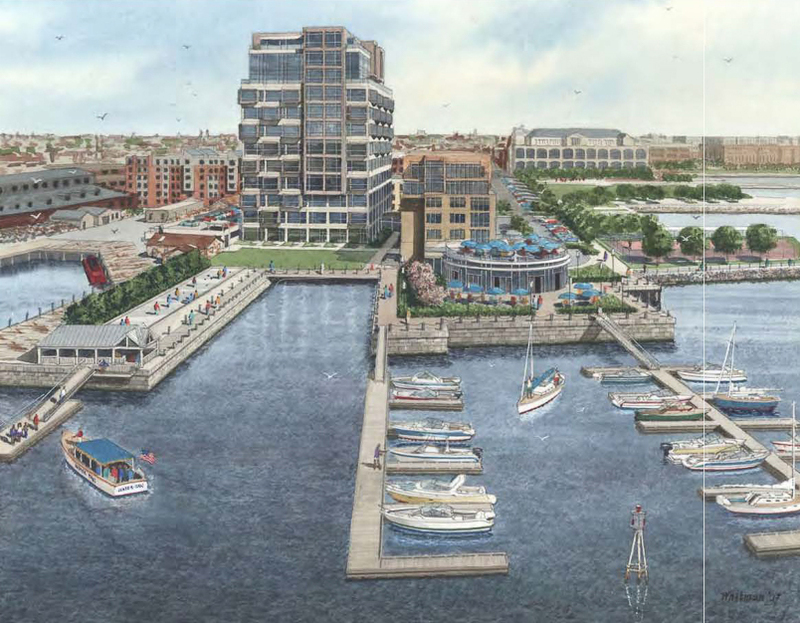 For buyers who want waterfront living but don’t want to pay Charlestown prices, East Boston is a smart choice. While Charlestown is a lovely place to live, dine, and boat watch, the median single-family home price is $655,000 (source: Zillow), while East Boston’s is significantly lower (though not for long) at $387,000 (source: Zillow). Like Dorchester, Eastie is well into it’s transition into one of Boston’s more desirable neighborhoods, but will be even more so upon completion of a record-setting number of new developments, including Portside at East Pier with some 550 units, 6 New Street with 259 units and Clippership Wharf, which is slated to have 400 condos and a large amount of retail space. Eastie has more to offer than waterfront properties with some of the best views of the Boston skyline, it also has remarkable and affordable ethnic cuisine, beach access by way of a beautiful new greenway, and very close proximity to Logan Airport. But hurry, the appeal of East Boston is one of the cities worst kept secrets. The Boston real estate market has experienced a plunge in affordability over the last several years. According to Boston.com, the number of listings in Boston that are affordable for middle-income buyers is now just 20% of all the homes and condos on the market, having fallen by more than half since January 2014, when that number was 42%. While this statistic works in favor of those who purchased in 2009 and 2010, it’s discouraging for buyers and investors who are constrained by limited (limited being a relative term here) budgets. 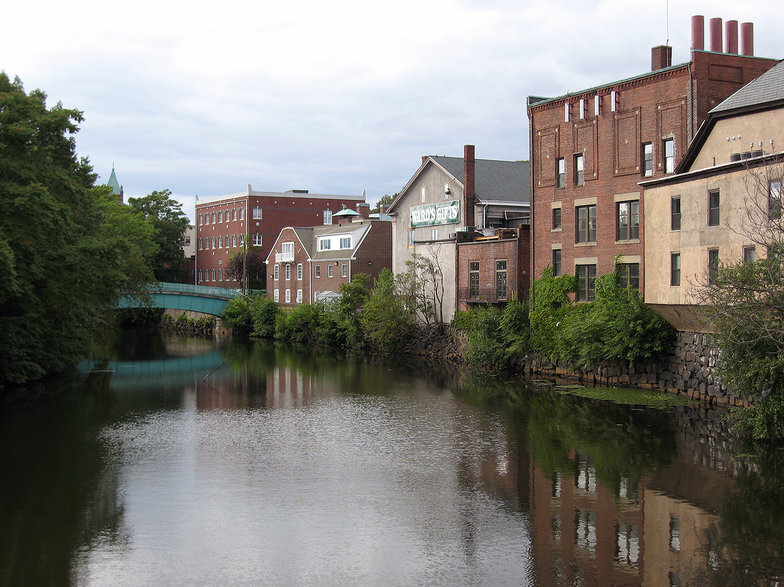 Luckily, forward thinking developers and city officials have taken a broader look at Greater Boston and surrounding towns, and have identified several areas primed for growth and development. It’s in these towns and neighborhoods that middle-income buyers and savvy investors will find good deals, great communities and exceptional return on their investment. This guest post is contributed by Real Estate Unlimited, a real estate group representing the Echo Park neighborhood and other historic neighborhoods in the Los Angeles area. If you’re living in a smaller space, you want to keep clutter to a minimum – but how can you ensure that extra positions won’t pile up? In this post, we’ll look at some ways you can cut down on clutter and maximize space. Storage containers might have a reputation as clunky and unattractive, limited to spaces where they can be kept out of sight – but these days, you can find modular storage containers in a variety of colors and styles. These containers will allow you to make use of extra space – the area under the bed, for example, or the few square feet under an entryway table. For easy access, you can choose containers with wheels or drawers. For extra efficiency, invest in furniture with storage built in – an ottoman with space inside for blankets, or a bed whose foundation holds a set of drawers. Wall-mounted storage shelves are a great way to open up floor space, especially when you’re storing items that you don’t need to access regularly. If your work or study area is covered with disorganized piles of paper, hang file folders near your desk, or use file folders near your entryway to hold mail. Magnetic boards, bulletin boards, and whiteboards are also a handy and space-efficient option for reminders, messages, and lists. This “clothesline” display is an inventive and attractive way to show off holiday and birthday cards, and all you need is a few feet of twine and a handful of clothespins. 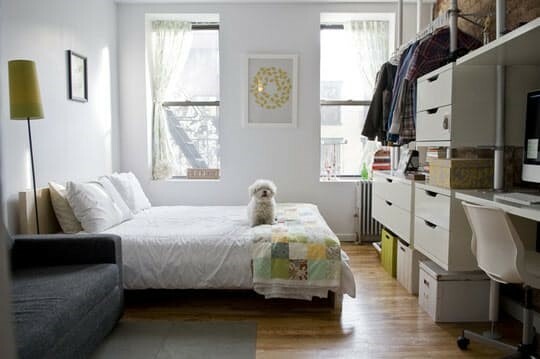 If you live in a small one-bedroom or an efficiency, any piece of furniture represents a big investment in floor space. You can solve this problem by selecting furniture that’s modular and portable. For example, a set of shelves or file baskets with wheels can be pushed back against the wall or into a closet when not in use. A lap desk or this creative armrest-shelf offer surface space without bulk. A convertible futon can serve as bed and couch. A hanging desk can be lifted up to a vertical position to free up floor space. 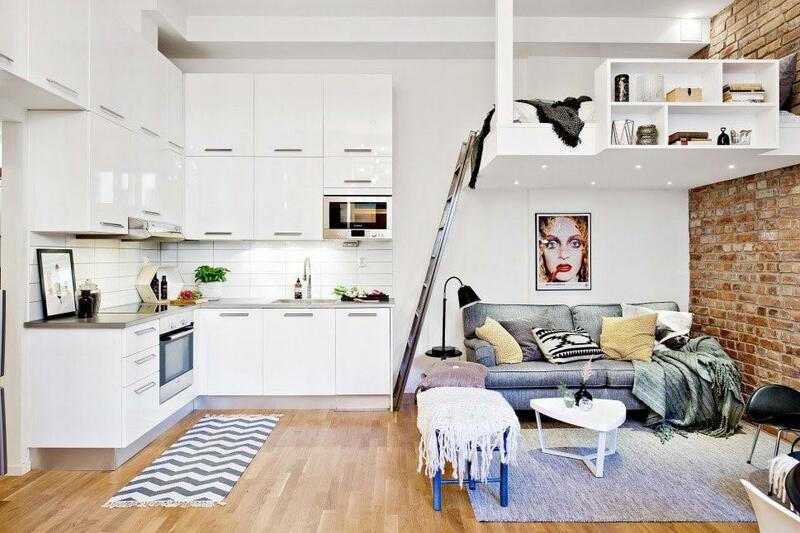 Whatever your layout, you can find a flexible and creative furniture setup to fit your apartment. The best way to maximize space is to have less stuff taking up space, right? You don’t have to go “full KonMari,” but you should make a habit of tossing excess possessions. Junk mail, old magazines, unworn clothing, expired food, and cracked dishes should be thrown away immediately. You might also want to consider digital alternatives to clutter-prone paper products – catalogs, newspapers, magazine subscriptions, take-out menus, address books, and day planners can all be shifted online. If you do need to keep a space for “junk,” make it a temporary space – a Tupperware container or paper bag – instead of a permanent installation in a drawer or closet. One reason it can be difficult to keep a small space organized is that each cramped storage space has to serve a variety of purposes. For example, if you keep your special-occasion wineglasses and your everyday coffee mugs in the same cupboard, you’ll constantly be shifting them around. Solve this problem by sorting items by frequency of use instead of type – party dishes in an upper cupboard, coffee mugs in a rack over the sink, soy sauce and peanut butter in the front of the pantry, vanilla extract and chocolate sauce in the back. Whenever you buy anything, ask yourself – “Will I use this every day? Once a week? Occasionally?” and store it accordingly. Efficient living spaces have a slender margin of error for clutter, but with these creative storage and sorting solutions, you’ll be on your way to a more spacious interior space in no time! About the Author: Real Estate Unlimited is a premiere real estate agency located in Southern California, serving Echo Park and nearby neighborhoods. We pride ourselves on our personalized, hands-on service, ensuring that all of our clients are matched with the perfect home in the perfect area.